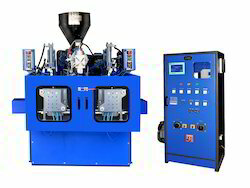 Manufacturer of a wide range of products which include hdpe bottle making machine. 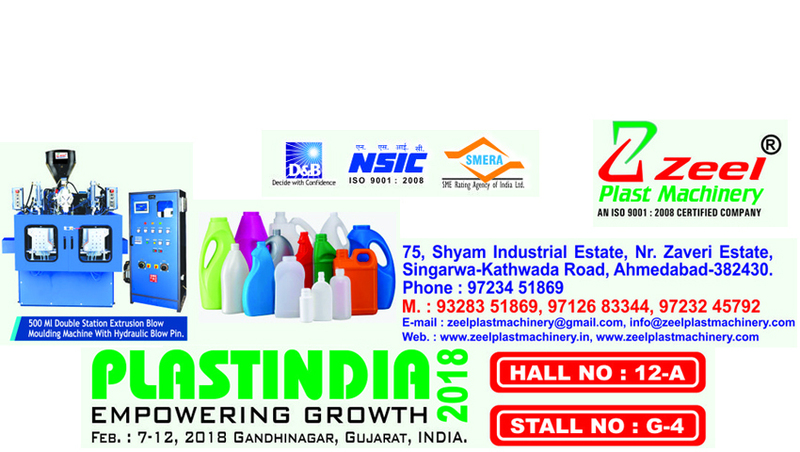 We are dedicatedly engaged in manufacturing, supplying, wholesaling and retailing excellent quality HDPE Bottle Making Machine. Manufactured using quality components, HDPE Bottle Making Machine is designed in accordance with international quality standards and norms. Also, HDPE Bottle Making Machine products can be customized as per the specifications laid down by our esteemed patrons.